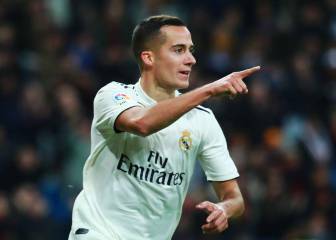 Christmas has come early for Real Madrid's members. 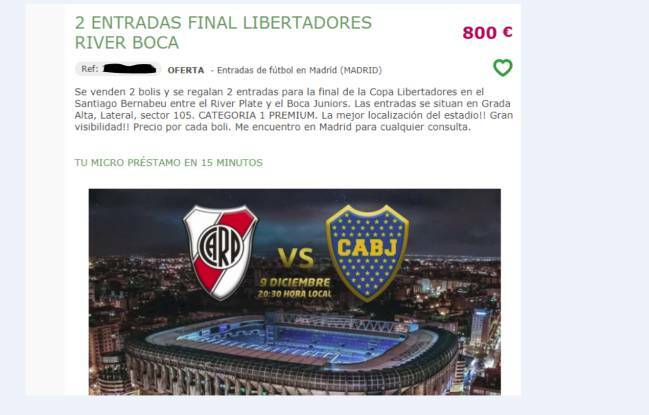 On Sunday, they took just 90 minutes to snap up the 9,000 tickets allocated to them by CONMEBOL, South American football's governing body, for River Plate and Boca Juniors' Copa Libertadores final second leg at the Bernabéu on 9 December. 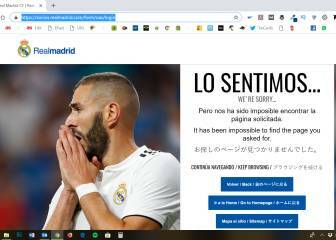 And in the hours after the seats were sold out, tickets for the game - which were made available to the LaLiga club's socios for between 80 and 220 euros - have begun appearing on re-sale websites at prices which, at the time of writing, began at 250 euros and reached as much as 800 euros. 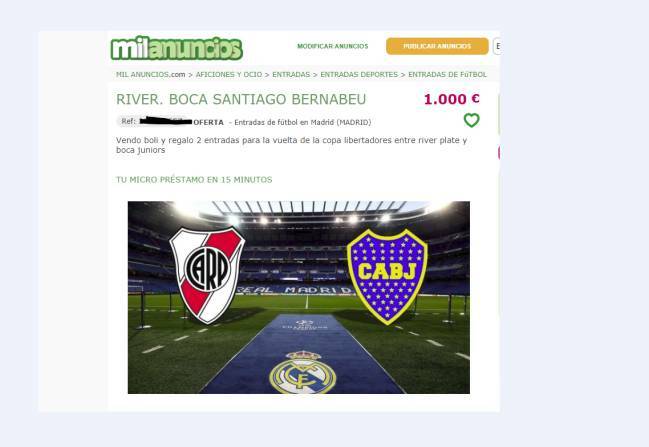 In this post, two tickets for the Copa Libertadores final are being sold for 1,000 euros. On one well-known site, Diario AS found as many as 22 posts flogging seats for the game, often in bulk (one even offers a group of eight), with the sellers sidestepping regulations banning the unauthorised trading of match tickets by using descriptions such as: "Biro for sale, with two tickets included as free gift". 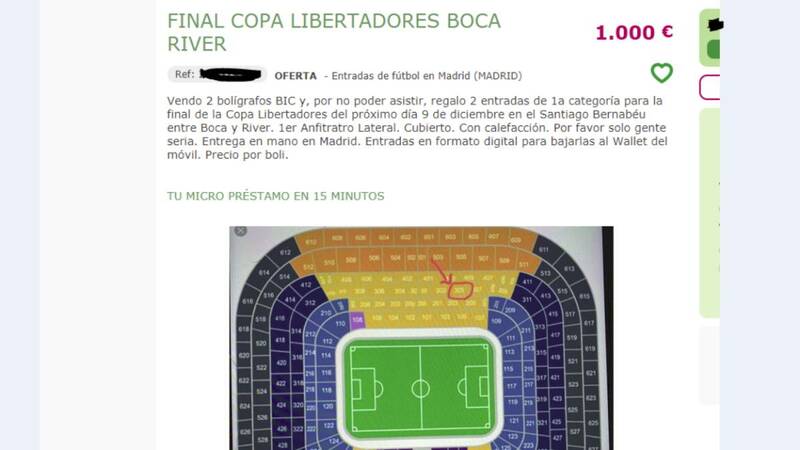 800 euros will buy you this pair of tickets for River and Boca's Copa Libertadores clash at the Bernabéu.